If you have a new puppy or dog coming into your life and are on the hunt for dog names that start with M, we’ve got you covered! Picking the perfect name for your pooch is pretty important, considering you’ll be repeating it about a million times a day in your home and out in public. But there are other reasons picking the right name for your dog is important. It’s the first word you are going to teach your new dog, and it will be the gateway to further training. You need a name that’s going to register quickly, so it’s important not only to pick a name you love but a name that your dog enjoys hearing as well—and that he can associate with something positive. Did you know that dogs respond best to two-syllable names? Names like Charlie, Milo, and Bailey are all excellent name choices that have been approved by experts. However, that doesn’t mean it’s impossible for your dog to pick up on a name like Scout or Rex. It’s all in the way you teach him! Still, experts recommend staying away from names that are over three-syllables long. That’s because longer names confuse dogs and are much harder for them to latch onto. Now let’s get to the fun stuff—dog names that begin with M! Dog names that begin with the letter M aren’t too difficult to come by, and many dog lovers have already jumped on the M dog name bandwagon! Since many dog lovers are naming their dogs with monikers that begin with M, you might want your dog to stand out! Here is our top 10 list of unique dog names you aren’t likely to hear at the dog park anytime soon! Don’t see the right unique dog name for you on this list? Check out more unique dog names here! Have you brought home a little girl dog? Looking for a name that’s empowering? How about a name that’s pretty? As long as it starts with M, right? Then you have to take a look at these ten marvelous M names for girl dogs! Need a bigger list of female dog names to choose from? If you have a boy dog on your hands and are dying for a masculine M name to suit him, look no further! We’ve got you covered with this list of ten manly dog names beginning with M.
Want to keep looking for the perfect name that fits your male pup? We’ve got an even bigger selection for you to pick from right here! We love the sound of unisex names! 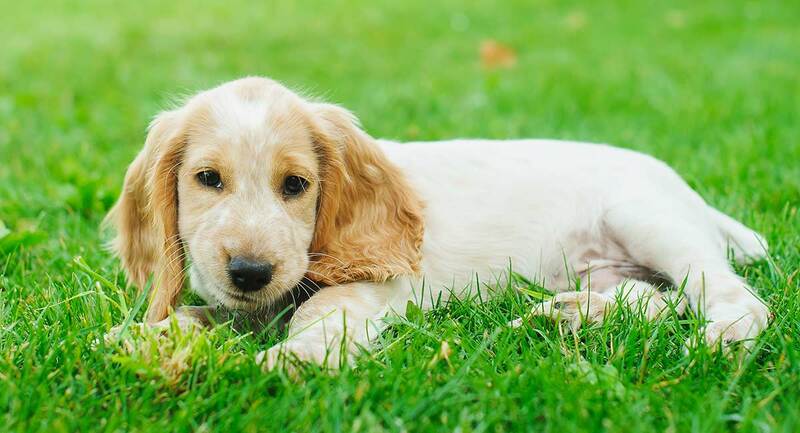 If you want to give your pooch a name suitable for a male or female dog, then you’re in luck! Here are ten of our favorite unisex dog names that begin with M.
From the moment you saw your dog, you knew she was awesome. Right off the bat, you could tell he had that special something that made him stand out above the rest. So is your pooch the cool pup at the dog bowl? Then you’ll love this list of perfectly suited cool dog names that begin with M.
For a bigger list of the coolest sounding dog names around, click this link. Your new dog is obviously a genius. He sat before you taught him to and knows how to fetch as if by instinct. Your brainy pooch clearly deserves a name that will help her to live up to this intellectual potential! But what M names are going to suit her? Here are some sophisticated sounding dog names that start with M.
There’s almost nothing on this earth that I love as much as I love food. But do you know what is even better than food and dogs? A dog with a name inspired by a food I love. So here are ten foodie dog names that begin with M! Big dogs need big names. Whether you have a German Shepherd or a Great Dane, they deserve something that’s going to stand out the same way they do! Here’s a list of giant names for giant dogs. Are you bringing a teensy pooch home? If you’re not one of those ironic people who like to name their five-pound Yorkie “Godzilla” and would like to stick with a more traditional name to suit their tiny size, you’re in luck. Here is a list of ten names perfectly suited for the tiniest of canines. Oh, and they all begin with M.
Do you still need more inspiration for tiny dog names? 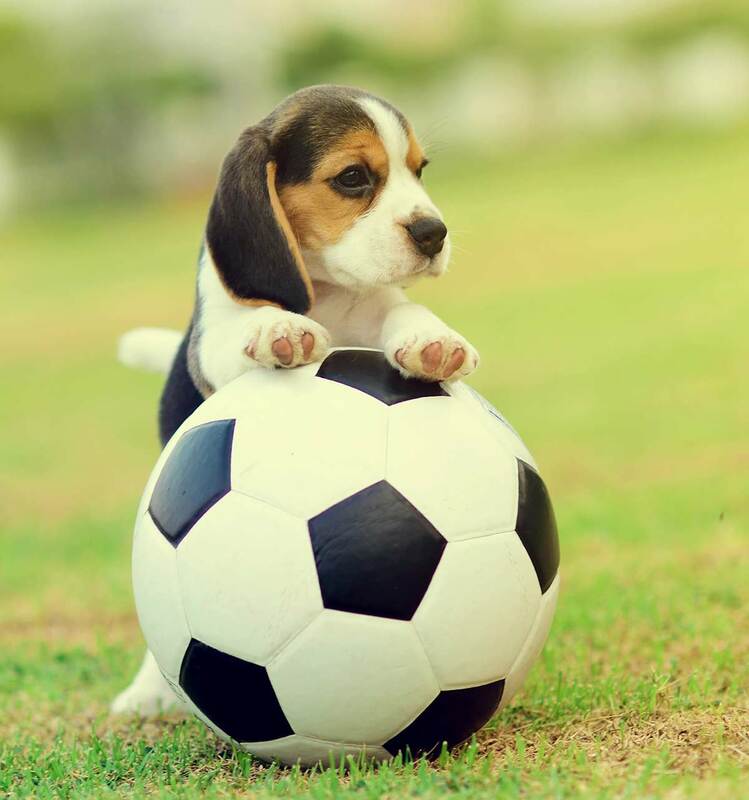 Here’s an even larger list of small dog names perfectly suited for the littlest of fur balls. I like a good joke as much as the next guy, and if you are one of those ironic people we spoke of in the above list (the ones who want to name their little dog Godzilla or something), then this list is for you. Here are ten hilarious and witty dog names that begin with M.
Do you have a dog with a commanding presence? Or maybe you have a tiny dog with a big ego who simply won’t tolerate a name any less tough than he or she is. Well, you’re in luck. Below are ten tough dog names that begin with M.
Everyone loves a classic, and the best thing about a vintage name is that it can have timelessness, elegance, and sophistication all wrapped into one. You simply must check out these vintage dog names that begin with M.
If you’re really into pop culture, we have you covered. From music to movies, here is our list of ten celebrity inspired dog names that begin with M! So How Long Will It Take for Your Dog to Recognize His Name? Even the dimmest of dog breeds are still pretty intelligent, and with time and the proper training, you can have your pup knowing exactly who he is in as little as two days! Experts recommend using the treat-based reward system when teaching your dog who he is. You can start by standing behind him and saying his name. When he turns to look at you, give him a treat. As he learns, you can escalate to calling him when he is in a different room or outside. When he comes to you, give him a treat. Continue this training until it is clear the name has stuck! It’s the same concept as when you are teaching your dog the basics like sit, stay, and roll over. However, keep in mind that while you are teaching your dog his name, you may also be trying to teach him to potty train. Just be careful how you correct him during training sessions or he may begin to associate his name with something negative if you use it in scolding. For example, if you are in the middle of teaching your dog his name and he has an accident on the carpet, scolding him with a, “No, Fido!” in a low, stern voice very early on could teach him that his name means something negative. If your puppy begins to associate his name with something negative, he will be less likely to respond to it. He may even refuse to come when called, thinking that his name means something bad or that he has done something wrong. If you keep this in mind during name training and work to show him that his name means something good is going to happen for him, he should learn it rather quickly! And don’t worry if you didn’t see a name on this list that suits you or your pup! We have even more ideas to pick from. Mary B. Harris, Some Factors Influencing Selection and Naming of Pets, Psychological Reports. Brian Hare, Michael Tomasello, Human-Like Social Skills in Dogs?, Trends in Cognitive Sciences, Volume 9, Issue 9, Pages 439-444.